UWN member promoter Mark Vaughn has added the city of Sherwood, Arkansas to the tour schedule with an event on April 6, 2019. “The city of Sherwood in the Little Rock-North Little Rock-Conway market boasts access to an incredible market which should lead to a fan-filled night that our fans in Texas, and Louisiana, have become accustomed to. Entering the Arkansas market has always been a goal with my Main Event brand as we claim to be the best in the Ark-La-Tex and with the Little Rock area as the foundation of that growth, we rightfully will be”. – Mark Vaughn, Main Event Pro Wrestling, President. The event will take place at the Sylvan Hills High School and will assist in supporting the Sylvan Hills wrestling program. 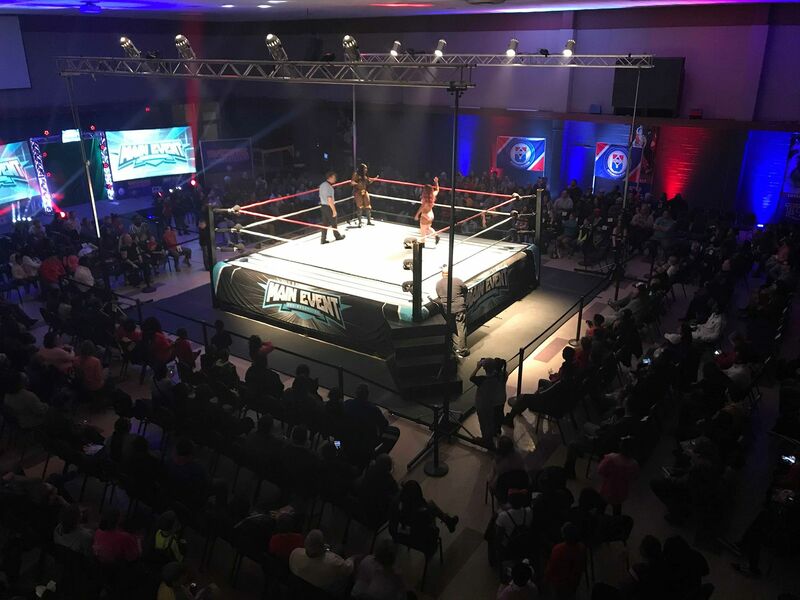 A “Press Conference” will precede the live event at Russel Chevrolet in North Little Rock where fans can interact with the superstars of MEPW via a question and answer session with interviews concerning the bouts scheduled for the evening.